Who’s the Boss??? 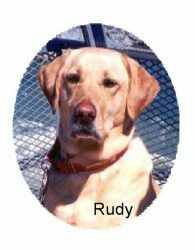 – Rudy's Friends Dog Training, Inc. There are many ways to help your dog understand that the people in his home are the ones in charge. It takes very little time but consistency is the key here. Take your dog off of “puppy welfare.” Nothing is for free and all good things come from you. 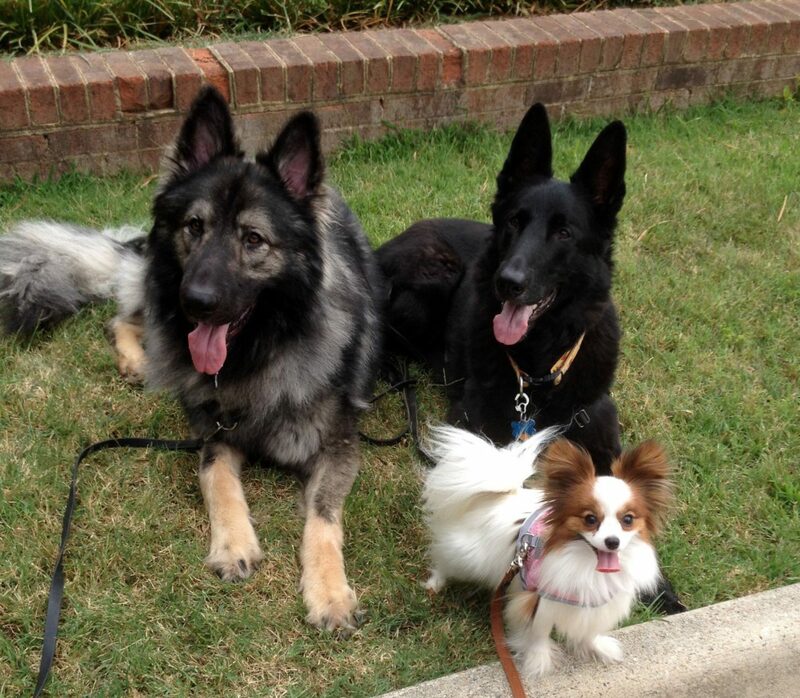 This will strengthen the bond between you and your dog and help to make him more obedient. Ask your dog to work for everything he values: going outside, coming out of his crate, having a meal, perhaps riding in the car if he enjoys it, playing with a toy, getting a treat. This can be as simple as a quick sit or as difficult as an extended stay. Make it easy at first and then add more challenges as your dog is successful. This exercise will even help children to be the ones in charge. Don’t say anything. Pick up a food bowl and drop a treat or a few pieces of kibble in the bowl. Hold the bowl over the dog’s head and wait for him to sit. If the dog jumps put a leash on him and stand on the leash. You may want to use a harness if the dog is very excited. Children may need some help with this until the dog understands what is expected of him. We are not giving any commands so it may take a few tries. After the dog sits begin to lower the bowl about 6 to 12 inches away from the dog. When he gets up just raise the bowl. After the dog sits try to lower it again. Take baby steps and feed the dog as soon as he is calm and still for a few seconds. Try to count out loud to 3 and then feed him. The goal is to have the dog remain in a sit while the bowl is placed on the floor. Then you can work on stays. Just don’t go to quickly. Whenever you work with your dog try to be calm and have patience. This is the time to wear your preschool hat and treat your pup as a toddler.